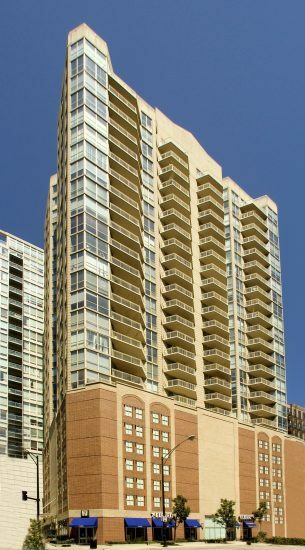 Admiral’s Pointe blends location and luxury in Chicago’s River North neighborhood. This condominium building was designed to include amenities such as a state-of-the-art fitness facility and well-appointed private party room. Utilizing floor-to-ceiling windows, the interiors feature broad city views that are supplemented by a generous outdoor balcony along with a wide variety of designer finishes.